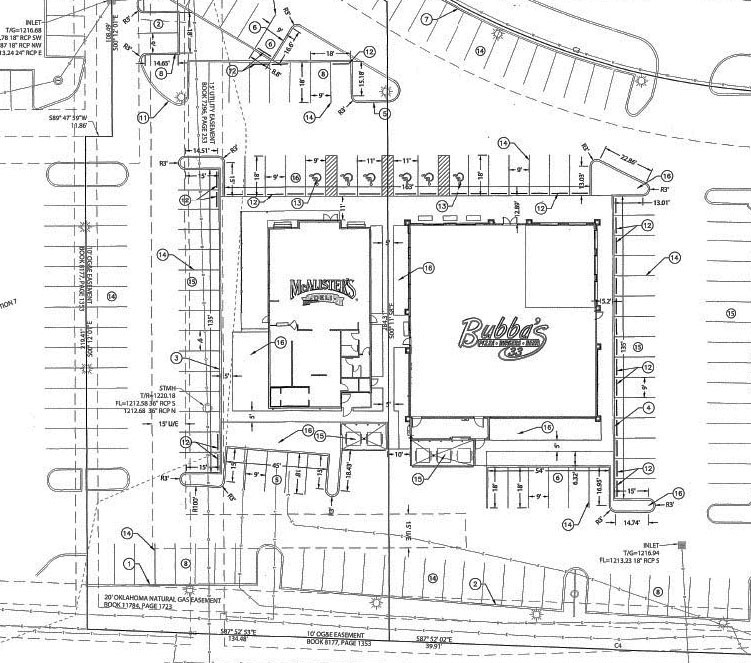 The 7,200 square foot sports bar will share a site with a new McAlister's Deli at Westgate Marketplace on the former site of Lin's Grand Buffet. The old Lin's property of 2 acres was purchased in July for $1.97 million and the structure will be demolished. 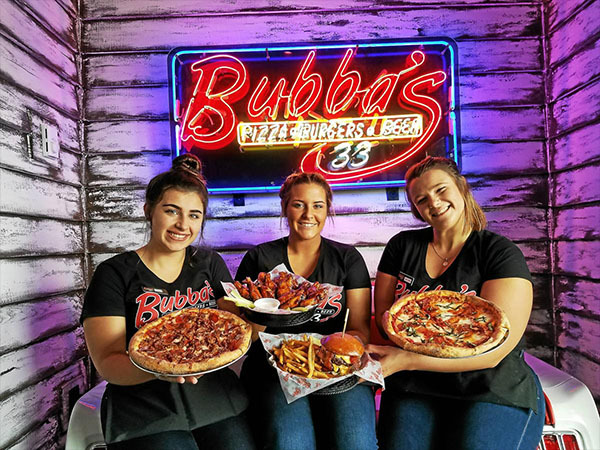 This will be Bubba's first restaurant in Oklahoma, which currently operates 25 locations with the nearest in Mesquite, Texas. 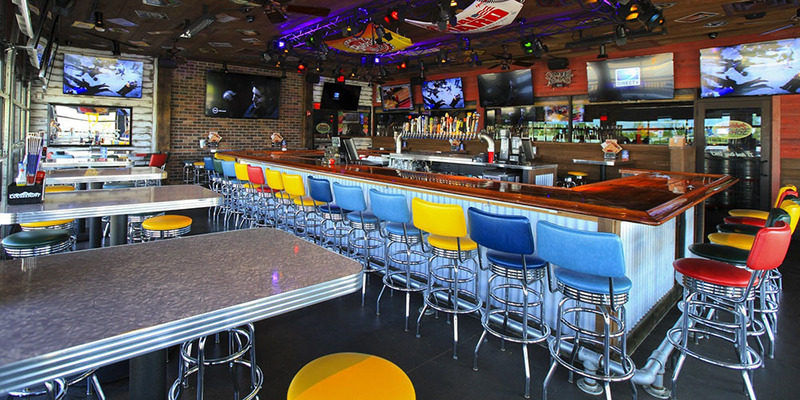 The menu offers burgers, pizza, wings and lots of beers on tap. 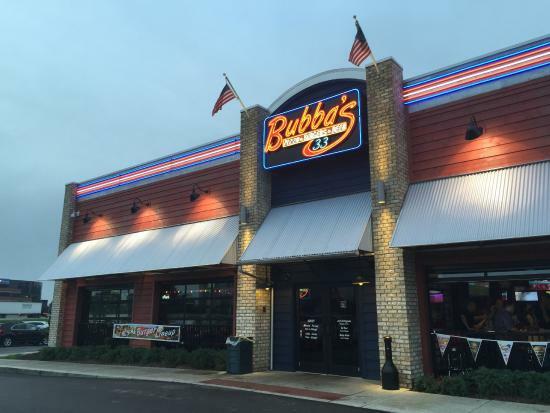 A typical Bubba's features more than 50 TV's. Their signature burger has one-third pound bacon ground into the patty. Moderately priced, portions are large and the beer is served “almost freezing”. 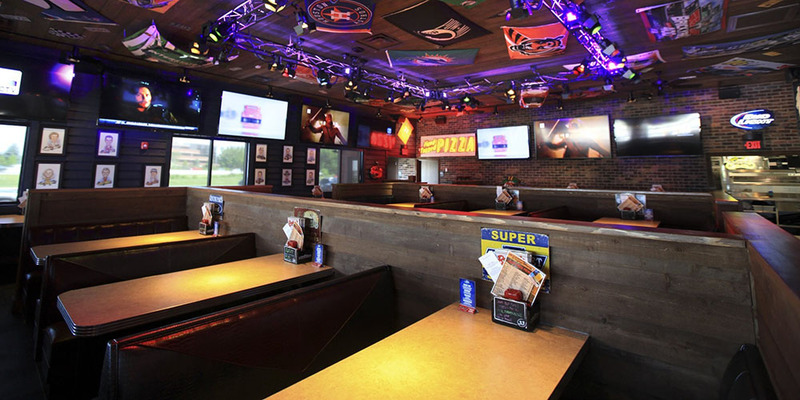 The design for the Oklahoma City location shows a large bar that is climate-controlled but can be opened via several overhead doors. 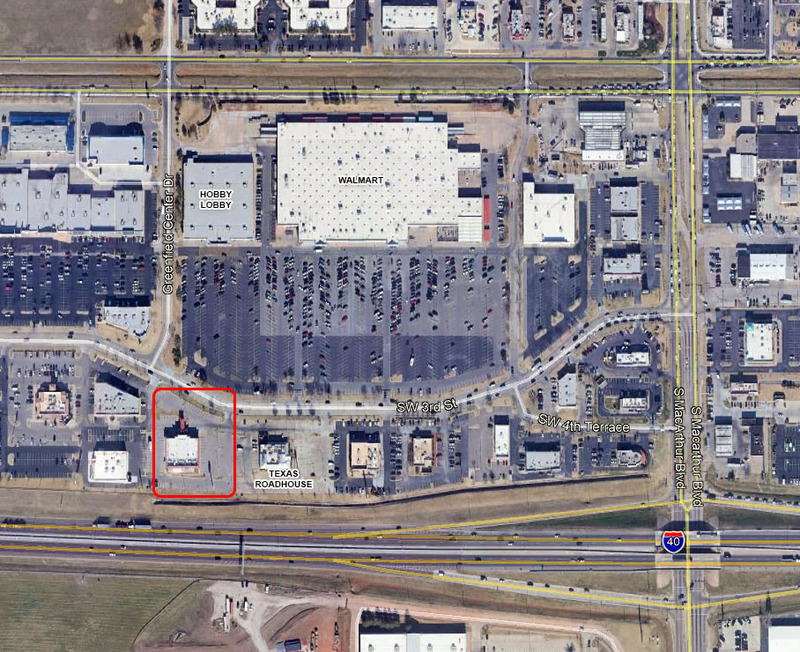 McAlister's will build its 14th Oklahoma location directly west. Building permits have just recently been filed and construction will start once approved, which typically takes one to three months. Bubba's and McAlister's will join more than 50 stores and restaurants at Westgate Marketplace, a development that spans a full mile between MacArthur and Rockwell on the north side of I-40.